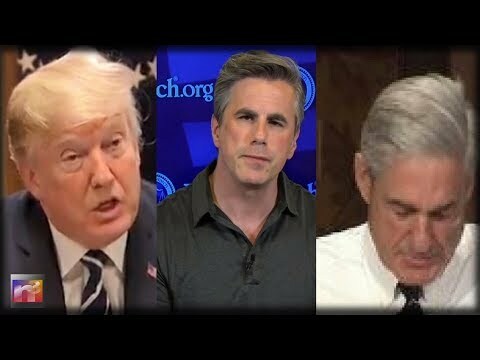 Jim Hoft for the Gateway Pundit reports, Tom Fitton from Judicial Watch went on FOX News on Monday after news broke that the FBI finally fired corrupt and biased investigator Peter Strzok. STRZOK GETS GREEDY! HE JUST INCREASED HIS GO FUNDME TO AN OBNOXIOUS GOAL!